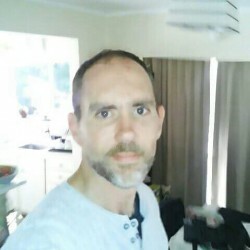 @PG-pacificbloke-1980 is a 38 year old Bisexual Male from Lae, Morobe, Papua New Guinea. He	is looking for Friendship. Seeking a genuine partner to hang out with. I'm straight looking & discreet.